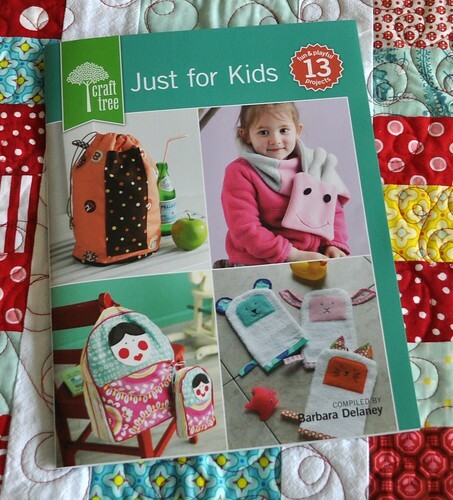 Last week I got my copy of the new booklet, "Just For Kids"--it's a compilation of 15 sewing projects for kids, published by Interweave. 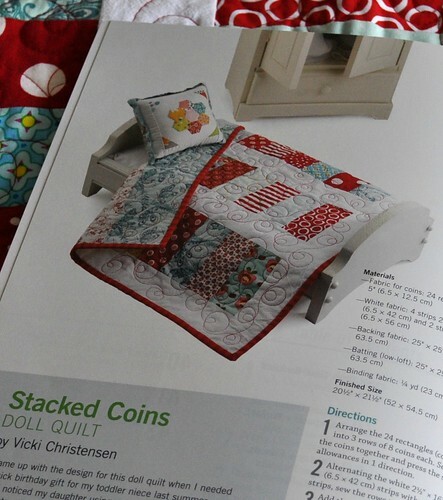 My Stacked Coin Doll Quilt is the first project in the book. :) I love those puppet/washcloth mitts on the cover too. 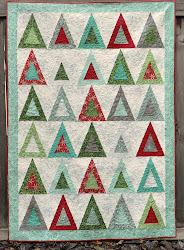 I'm thinking about making a couple more of these small quilts for an ongoing charity project through my local quilt guild. There are several other booklets in the Craft Tree series and I was told they will be available for purchase at big box craft/fabric stores...not sure if they're there yet though. For now you can buy them here. Oh congrats! That's so fun. Bring it to the meeting.